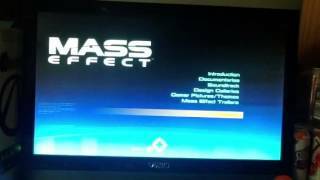 From the Mass Effect Xbox 360 Platinum Hits Edition. 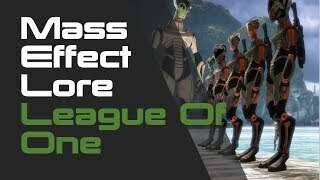 This is 1 of the 3 Video documentaries on the Bonus disk in the Collectors Edition of the game, enjoy. 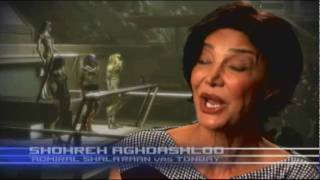 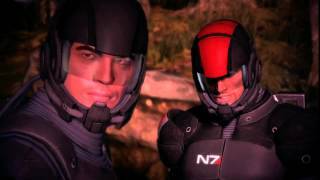 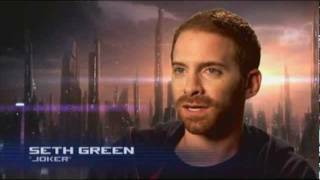 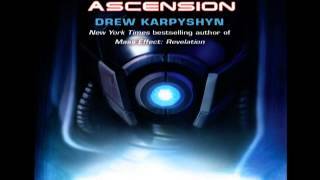 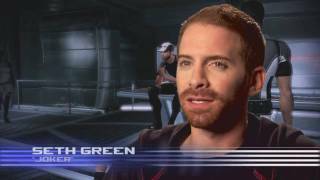 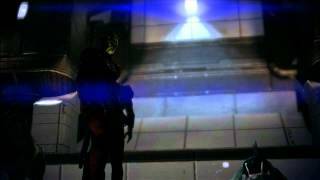 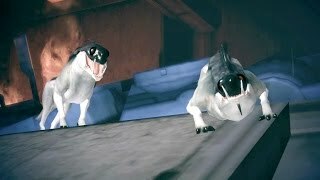 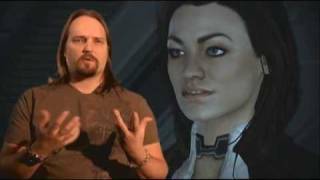 MASS EFFECT 2 "A Darker Universe"
The final part of the "Making of ME2" featurette, included on the ME2:Collectors Edition bonus disc.